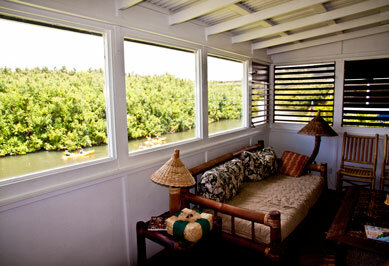 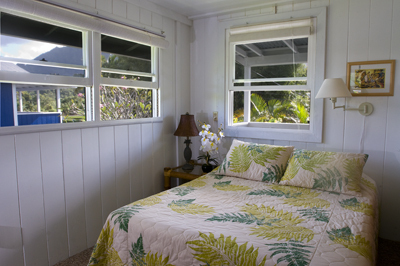 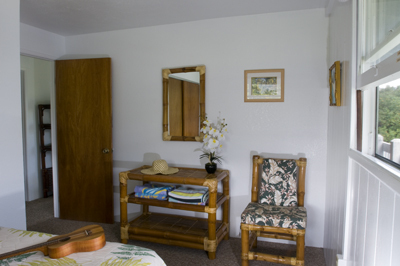 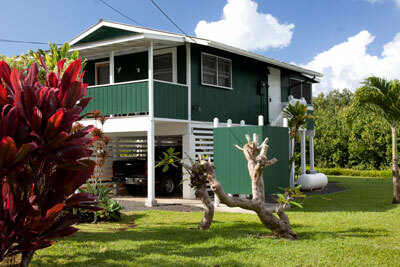 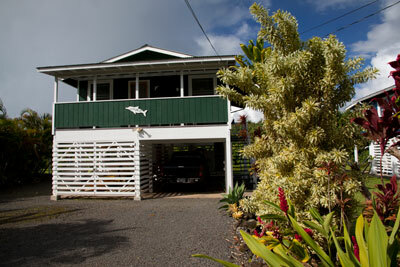 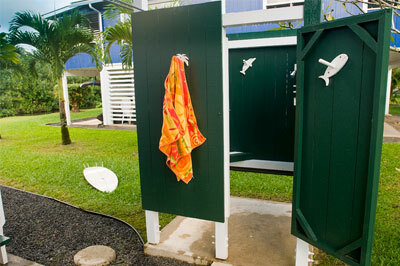 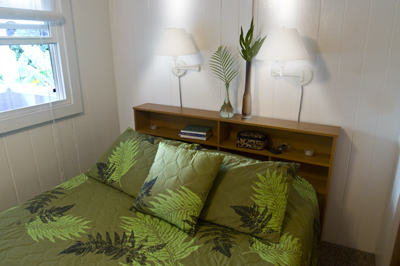 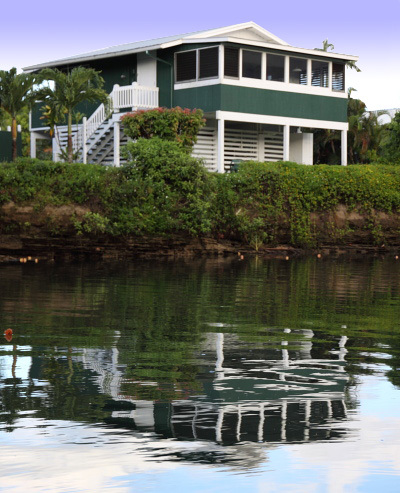 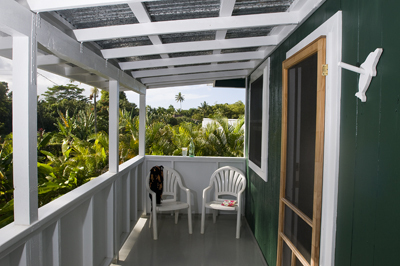 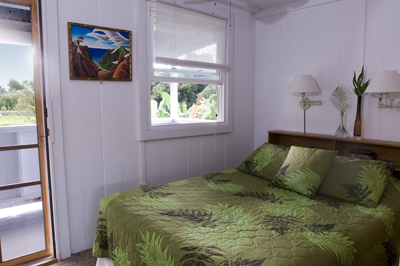 Enjoy quiet relaxation with mountain views in this charming Hanalei riverfront cottage. 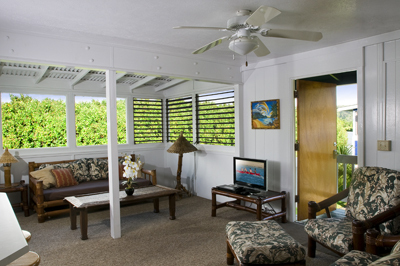 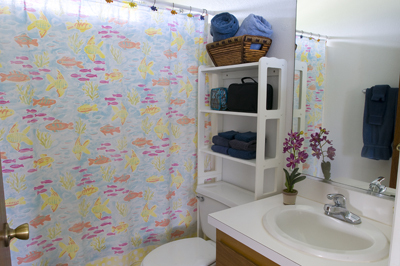 Cottage III is a two story house fully equipped with all the amenities you need to make your stay enjoyable. 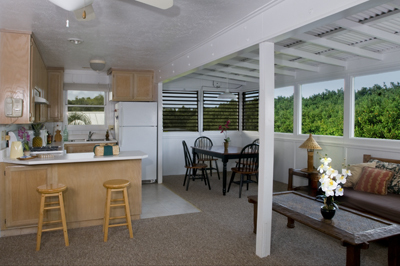 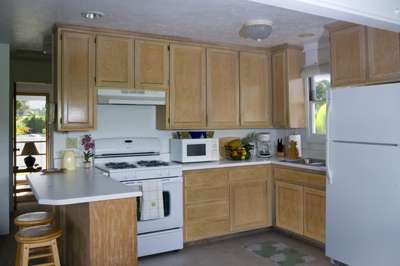 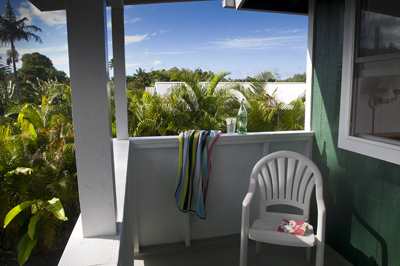 Amenities Include – 2 bedroom, 1 bath, 2 queen size beds, fully stocked kitchen, ceiling fans in each room, private outdoor shower with hot water, washer and dryer, gas bbq, stereo with iPod dock, LCD TV, DVD, cable, wireless internet, sleeps four.